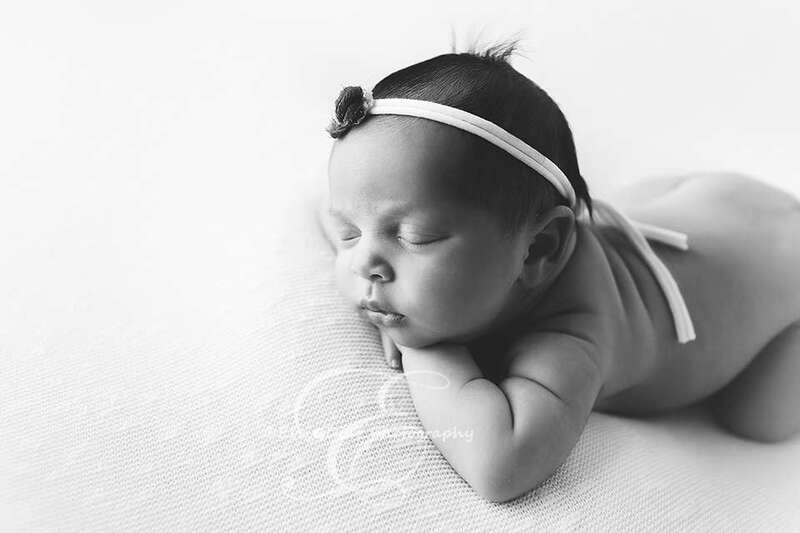 Not only was Sofia beautiful, but she was so chilled, never opened her eyes during the session. 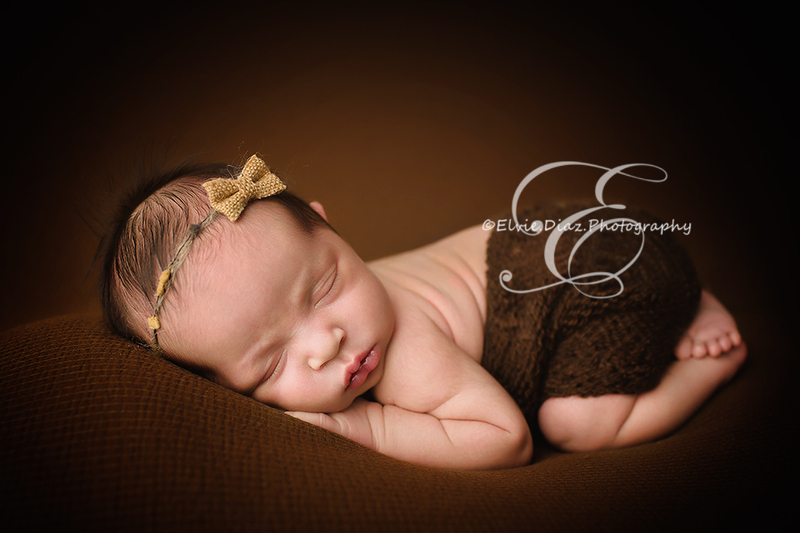 She was just the right medicine my heart needed. 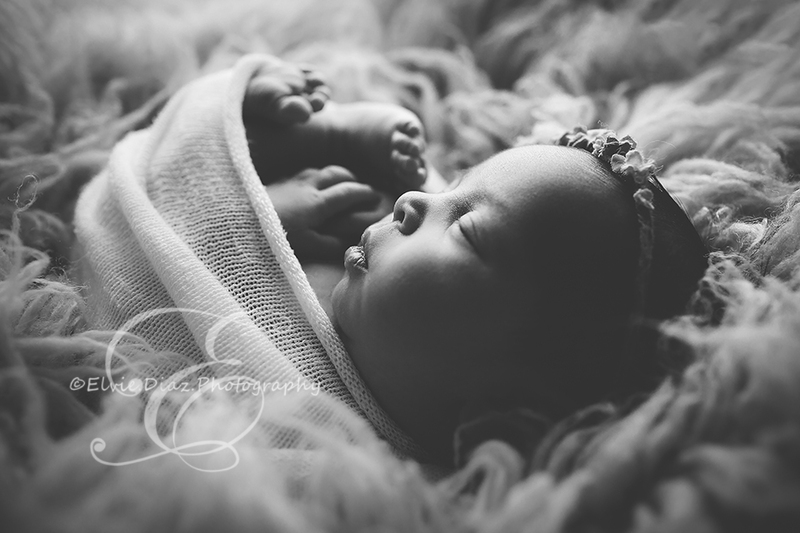 These babies are medicine to my soul. 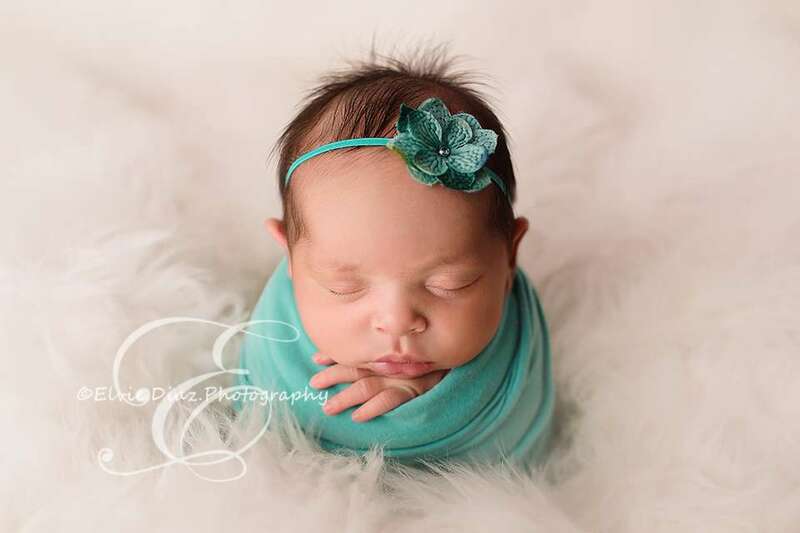 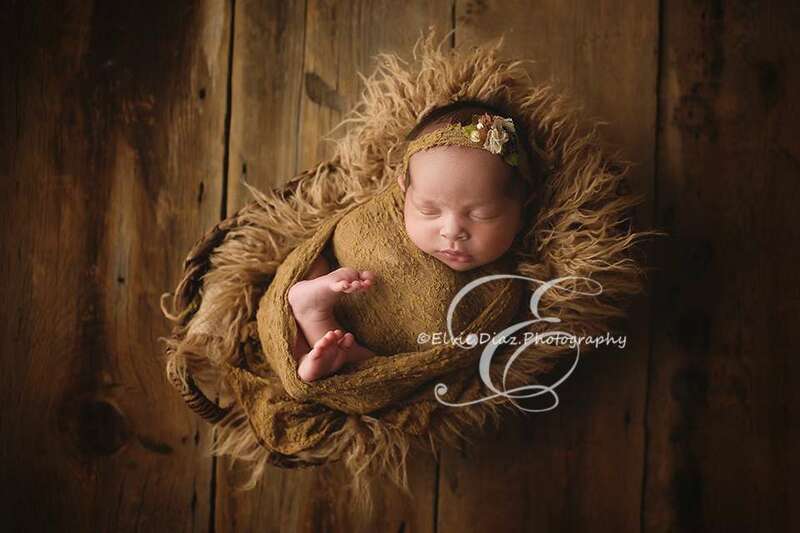 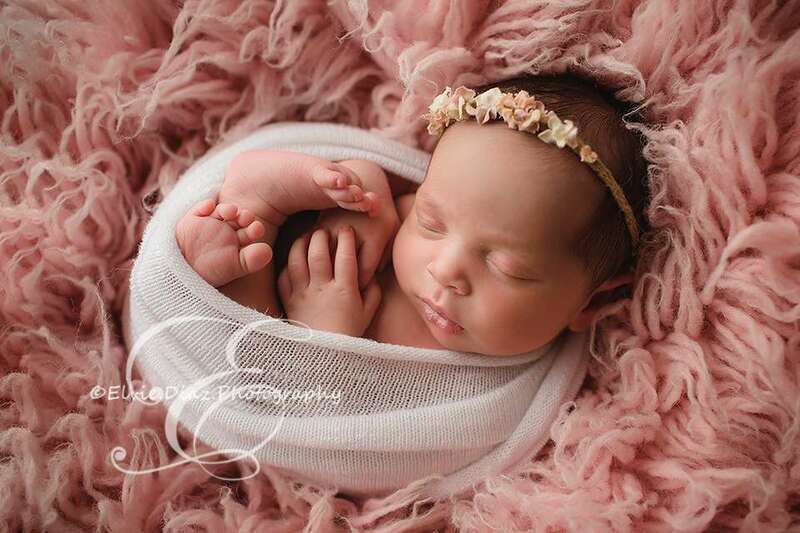 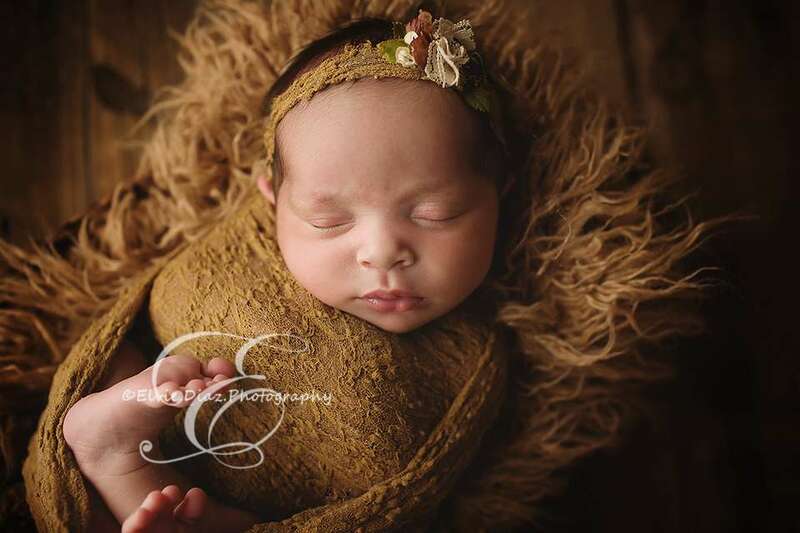 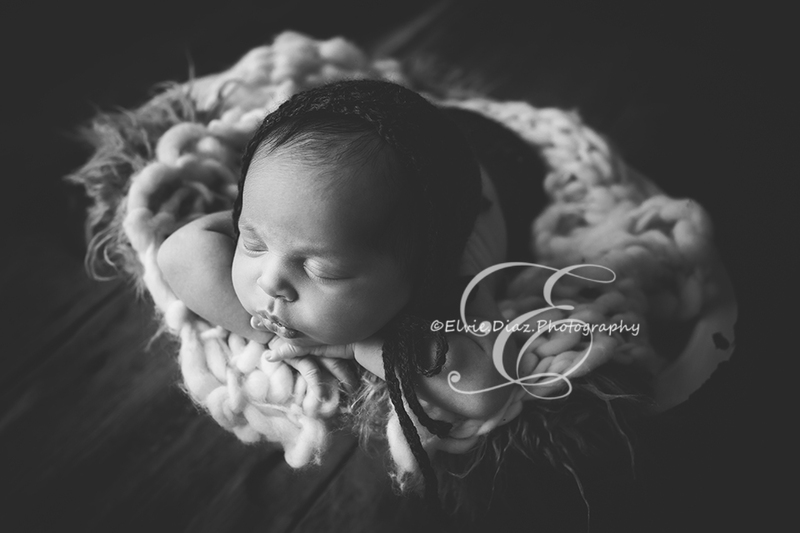 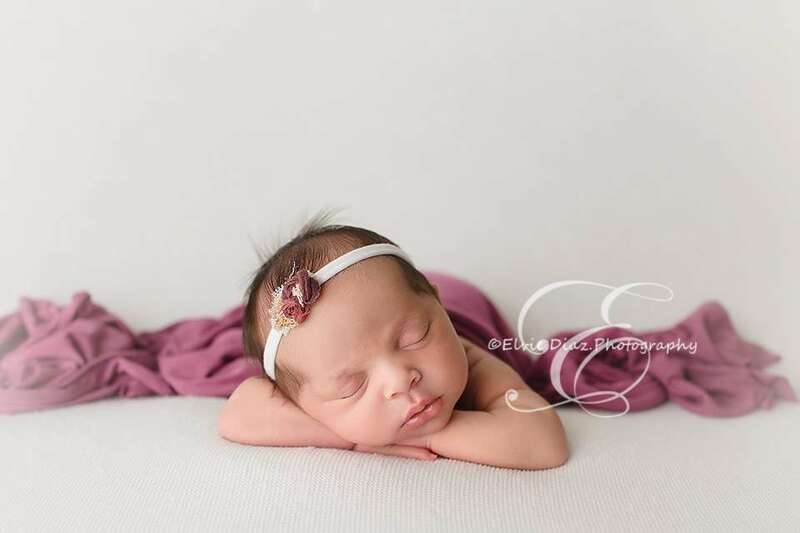 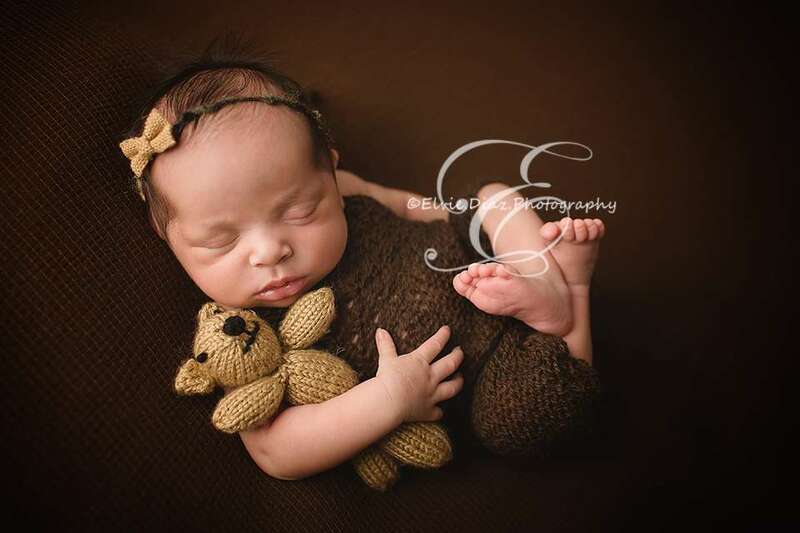 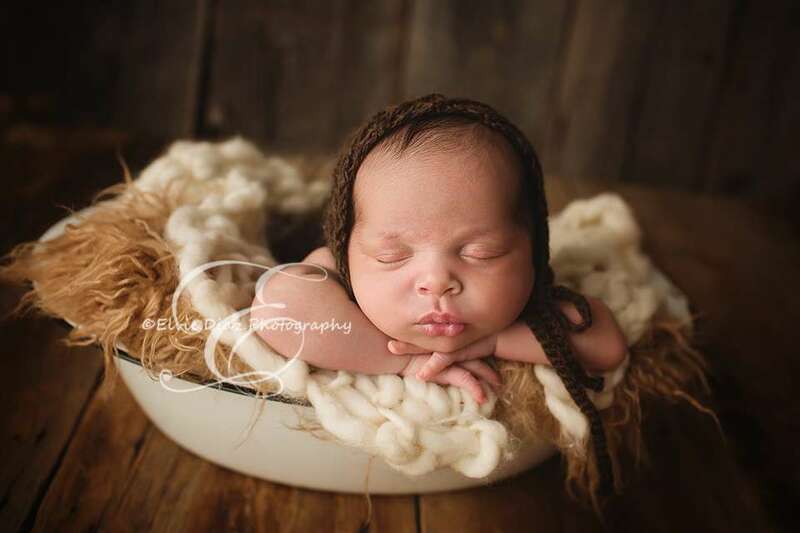 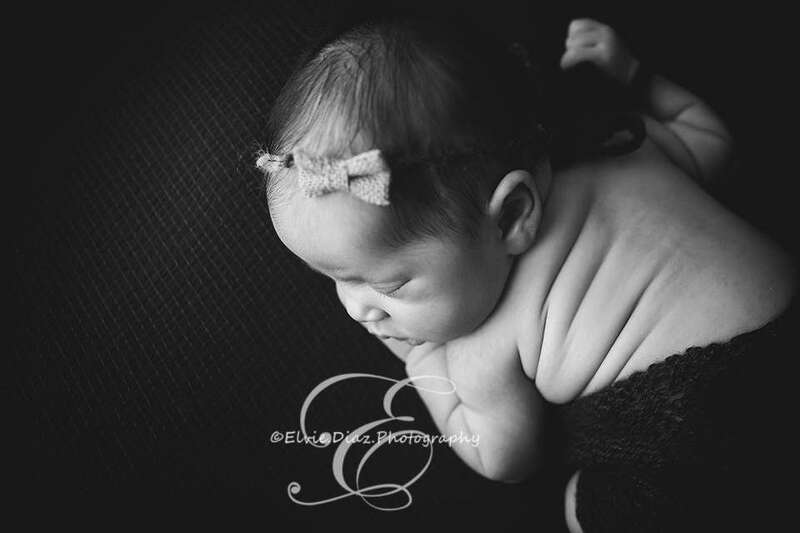 Gotta Love Newborn Photography!